This is the ideal alternative for tea lovers who are looking for their favorite tea flavor without the caffeine. As with all teas, the process of cultivation will determine a type of tea. The USDA allows only teas decaffeinated with Ethyl Acetate and Co2 process to be imported into the United States. A generally accepted statistic is that a cup of black tea has half the caffeine content than a cup of coffee. A common technique of reducing the caffeine content in a cup of tea is a shorter steep time. 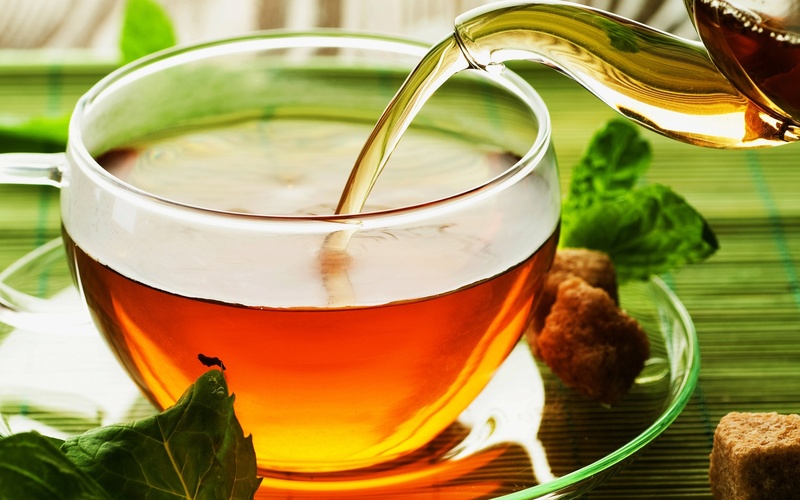 Steeping 30 to 60 seconds can reduce the caffeine content by 80 to 90 percent. New England Tea Company offers a black decaff, and plans to carry a Green Sencha and Darjeeling tea.